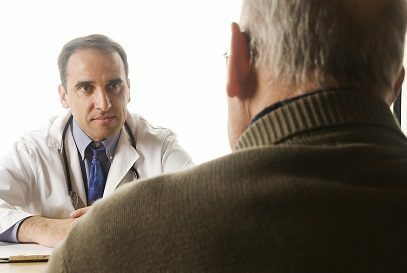 Treatment Research Institute (TRI) released a white paper outlining the successes and challenges faced by model programs aimed at integrating substance abuse services into primary care. The number of Americans dying from opioid overdoses is beginning to plateau, Secretary of Health and Human Services Alex Azar said this week. 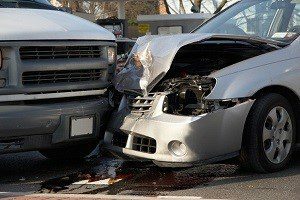 A new study finds traffic accidents are increasing in states that have legalized recreational marijuana, Bloomberg reports. A new opioid, Dsuvia, that is far more potent than fentanyl and 500 times stronger than morphine is nearing approval by the U.S. Food and Drug Administration, according to MarketWatch. Teens who use Juul brand e-cigarettes often don’t realize their addictive potential, according to a new study by Stanford University researchers. A new study finds few family practice physicians are prescribing the opioid addiction treatment Suboxone for their Medicare patients. 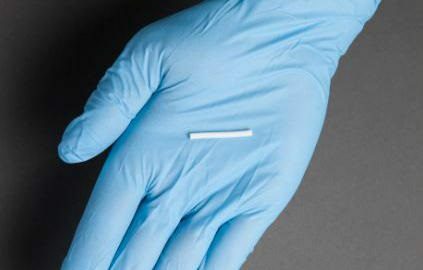 Needle-sharing among people injecting the extended-release opioid Opana led to the spread of HIV in Indiana last year, according to a report in the New England Journal of Medicine. Children whose parents use alcohol or drugs are at increased risk of medical and behavioral problems, according to a new report. Many teens who report using e-cigarettes say they tried them because it was cool, fun and new, according to a survey. Few teens said they used e-cigarettes to try to quit smoking regular cigarettes. Top headlines of the week from Friday, July 15- Thursday, July 21, 2016. A new study finds people addicted to opioids who are treated with the newly approved implanted form of buprenorphine are more likely to maintain abstinence after six months, compared with those taking the pill form of the treatment. Medications to treat attention deficit hyperactivity disorder do not increase children’s risk of substance abuse later in life if they start taking them early and for a long period, a new study suggests. Cocaine and methamphetamine may impair a person’s moral judgment, suggests new research conducted on prison inmates. Mixing alcohol with high-caffeine energy beverages may increase a person’s desire to continue drinking alcohol, according to a new study published in Alcoholism: Clinical and Experimental Research. 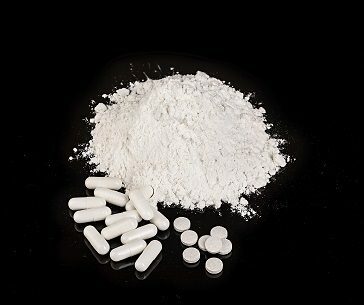 Following reports of 130 suspected overdoses linked to synthetic drugs in New York last week, U.S. 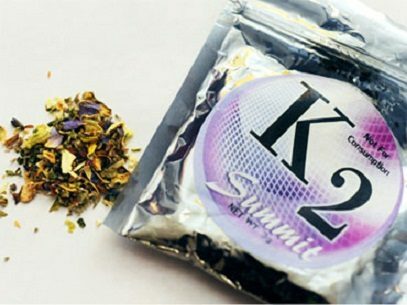 Senator Chuck Schumer introduced a bill that would ban 22 synthetic drugs. A mental health reform bill passed earlier this month by the U.S. House would provide more hospital beds for people dealing with a mental illness who need short-term hospitalization. NBC News calls it one of the most significant mental health reform measures since 1963. 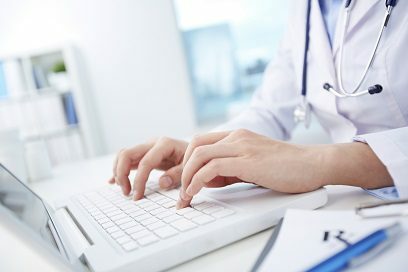 Rural health officials in Oklahoma, Colorado and Pennsylvania will receive $9 million to test a telemedicine program to train doctors in complex health issues such as opioid addiction. Maine health officials are looking for more foster families to care for children whose parents are addicted to opioids, Maine Public Broadcasting reports. The U.S. Senate on Wednesday overwhelmingly passed a bill aimed at combating opioid addiction. The White House said President Obama will sign the legislation, Reuters reports. Two new studies suggest parents can play an important role in preventing teens from drinking, NPR reports. 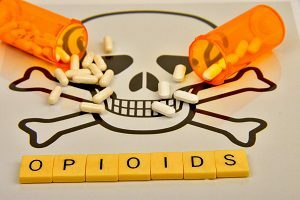 Researchers at the University of California, Los Angeles will study whether social media can help reduce opioid abuse in patients with chronic pain, according to Science. Exploding e-cigarettes have led to dozens of lawsuits, The Wall Street Journal reports. Lawyers say the explosions are caused by cheaply made lithium-ion batteries. State drug prescription monitoring programs help prevent 10 opioid-overdose deaths daily in the United States, a new study finds. Improvements in the programs could save another two people daily, the researchers said. Doctors and drug companies share responsibility for the opioid crisis sweeping the nation, the head of the White House Office of National Drug Control Policy told USA Today. A growing number of college students are trying to avoid alcohol-related weight gain through a practice known as “drunkorexia,” CBS News reports. Students skip meals, exercise heavily before drinking alcohol, take laxatives or diuretics, or vomit after drinking. The rate of teens who use nicotine, through e-cigarettes or tobacco cigarettes, is increasing, a new study finds. Researchers say many teens who never would have smoked traditional cigarettes are now using e-cigarettes.